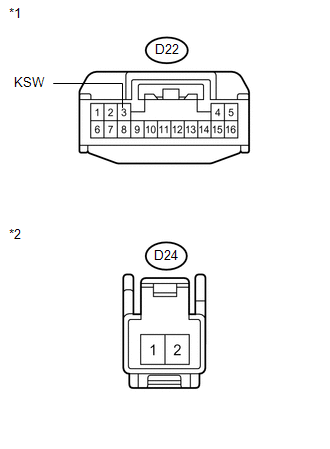 This DTC is stored if the transponder key ECU assembly does not detect that the unlock warning switch assembly is ON even when the ignition switch is ON. 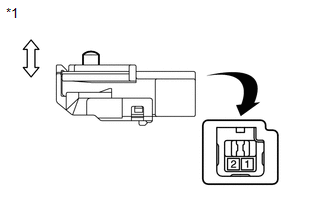 Under normal conditions, the unlock warning switch assembly is ON when the ignition switch is ON. 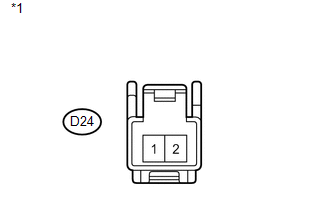 "Unlock warning switch ON" is not detected when the ignition switch is ON. On the Techstream screen, the item changes between ON and OFF according to the chart above.